I read in bed most nights. Last night I read a passage that suggested surrendering is the process of emptying all that we are in order to be filled with all of Him. The author was rather wordy in making this point, wordiness aside I find the thought to be true. 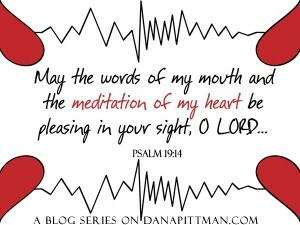 This thought, or concept, is what I’d most like to achieve during my reading of the bible. I want an emptying of myself so that I am a vessel willing, ready, and able to live a life for His glory. I have mentored many people through reading the bible. I thank MomsToolBox.com for providing the platform and the opportunity to connect with hundreds of women based on God’s word. I have seen women come and come…and some come again. 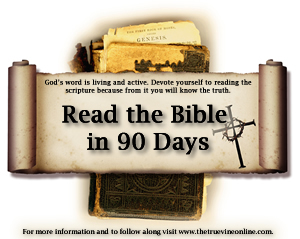 In reading the bible in 90 days the one downfall is…readers sometimes quit too soon. 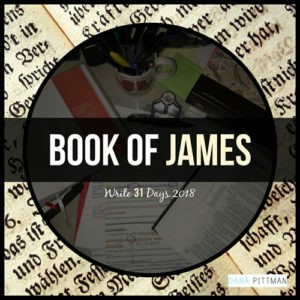 You see, although the plan says “Bible in 90 Days” I could careless about whether it takes a reader 60 days, 90 days, or one year to read the bible. I have mentored readers (via email) until they’ve finished almost six months after the official end date. My heart’s desire is for readers to sit and read. That’s it. Read one verse. Read one chapter. Read ten books. I’m there. 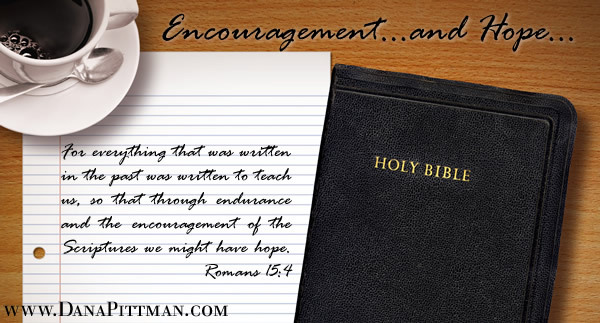 I’m cheering, encouraging and praying readers through. Ladies and gents…I’ve said more than once I’m not a theologian. But read these verses. Really read them. 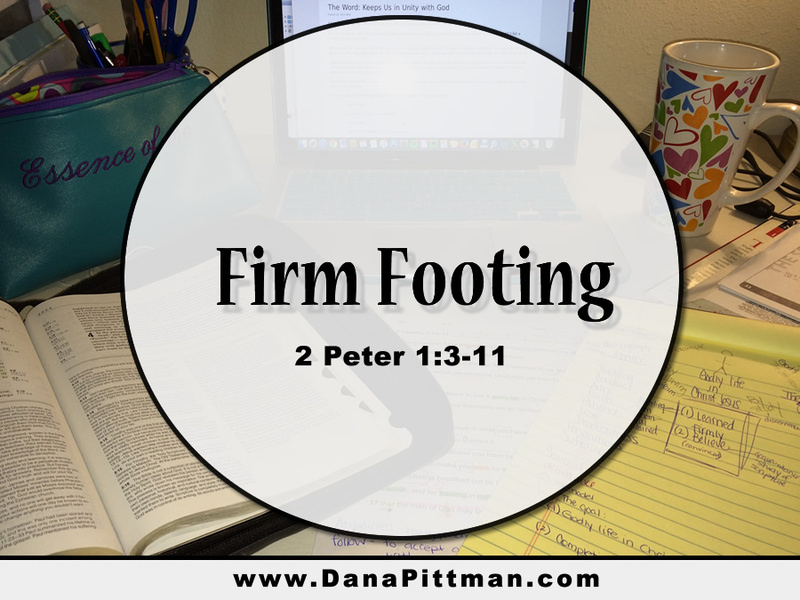 In my time of study they are present in my reading, studying, and living my life as a follower of Christ. The word of God is our mirror and in the reflection is our spirit. 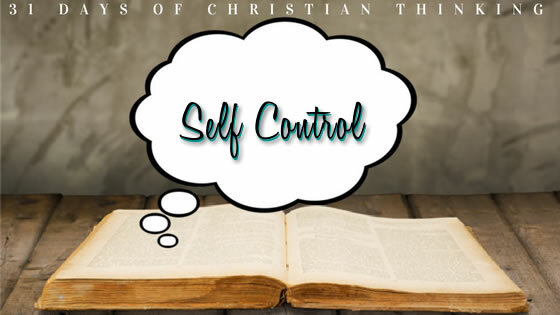 As we read the bible we learn and experience for ourselves who He really is. In staying with the mirror analogy, think of our time in the word as cleaning that mirror. Our ability to see the reflection becomes clearer. This reflection is Him in us. We have the opportunity to be holy because He is holy. We are able to be doers and not merely spectators…or hearers. Thus, I urge you to empty yourself and present yourself as an empty vessel ready, willing and able to be all He created you to be. …be holy, for I am holy. 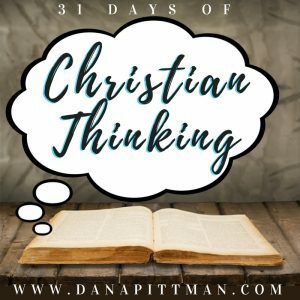 QUESTION: Have you presented yourself as an empty vessel before the Lord? 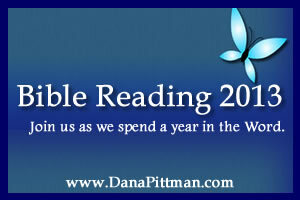 For the readers joining me in the Bible Reading 2013 Tuesdays will be our check in posts. How are you fairing with the reading plan?